Samuel Smith Old Brewery Tadcaster Archives - Oak Beverages Inc. The Old Brewery at Tadcaster was founded in 1758 and is Yorkshire’s oldest brewery. 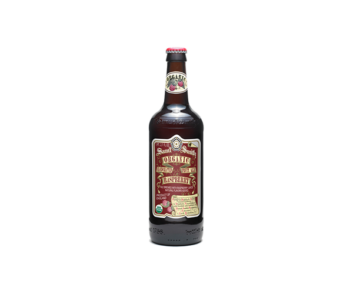 Samuel Smith is one of the few remaining independent breweries in England, and further is the last to utilize the classic Yorkshire Square system of fermentation solely in stone squares. 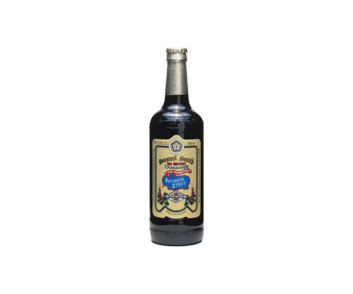 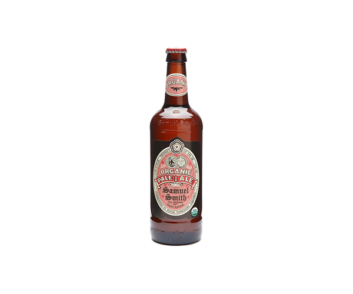 The rich Samuel Smith strain of yeast at The Old Brewery dates from the early 1900s. Hops are hand-weighed by the master hop blender, and the brewing water is drawn from the original well, sunk over 250 years ago. 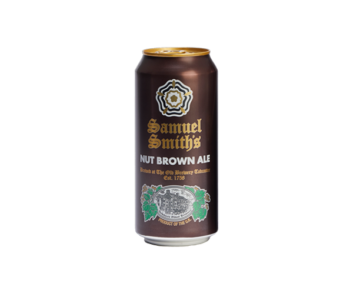 First introduced to the U.S. market in 1978 by Merchant du Vin, Samuel Smith beers quickly became the benchmark ales for the emerging craft beer movement. To this day, they remain among the most awarded.